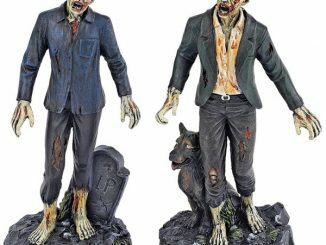 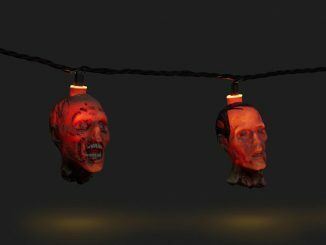 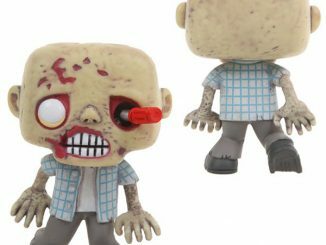 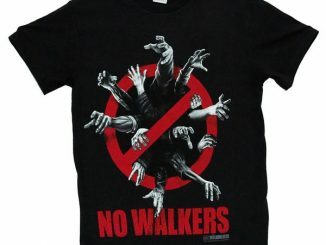 The prison is long gone but it rises once again (like a walker) on the Walking Dead Zombie Silhouette Walkers T-Shirt. 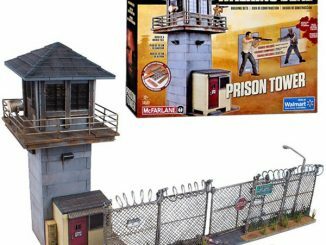 Rick and the gang have moved on to Alexandria these days but the prison was an important setting filled with bloodshed (RIP Hershel). 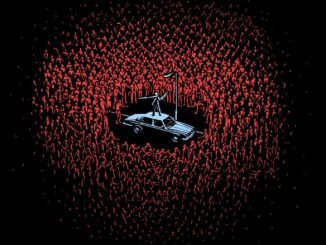 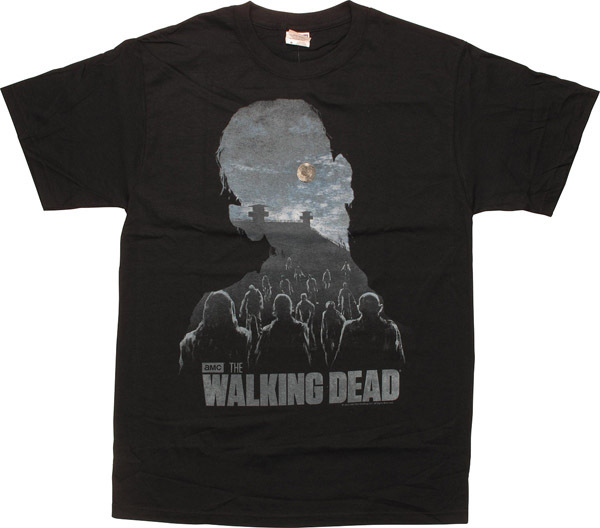 That foreboding correctional facility offers a gripping visual on this TWD tee, featuring the prison under moonlight as a horde of walkers closes in, captured within a walker silhouette. 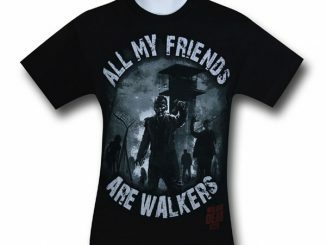 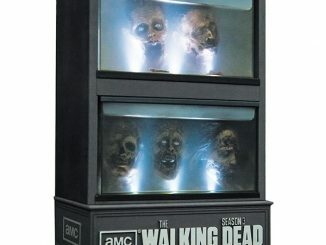 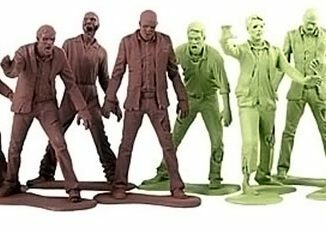 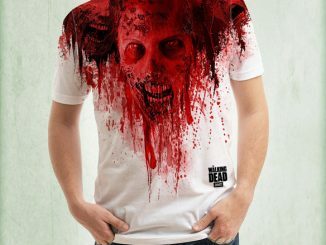 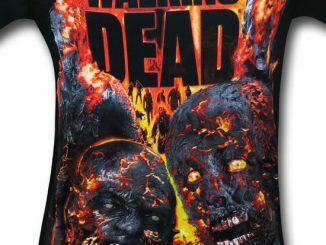 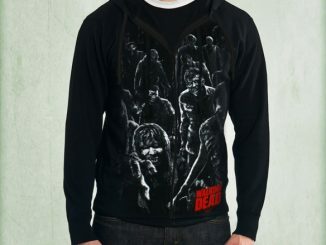 The Walking Dead Zombie Silhouette Walkers T-Shirt is available for $16.90 at StylinOnline.com.